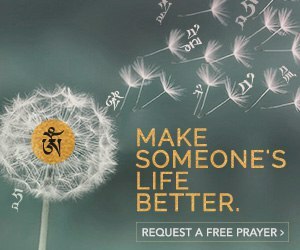 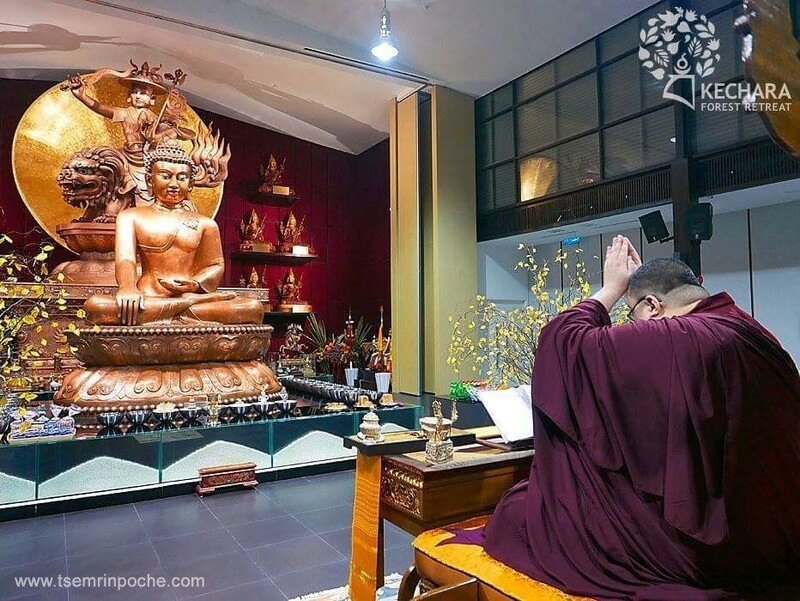 Duldzin Dorje Shugden is the main and most common form of Dorje Shugden who bestows practitioners with a wide variety of benefits including wisdom, protection and the fulfilment of wishes. 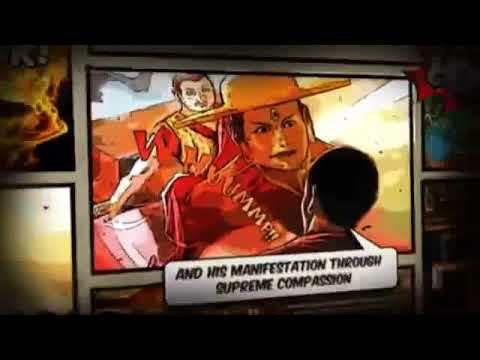 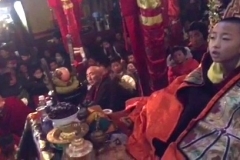 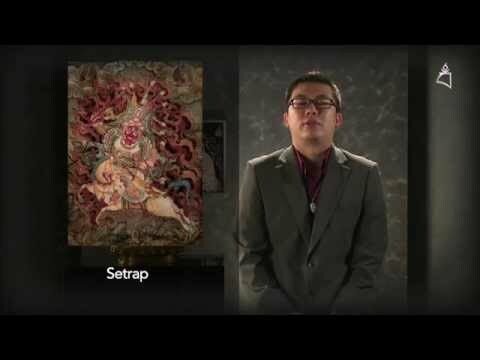 This video lists the various iconographic features of Duldzin Dorje Shugden in his ‘main’ form. 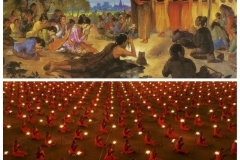 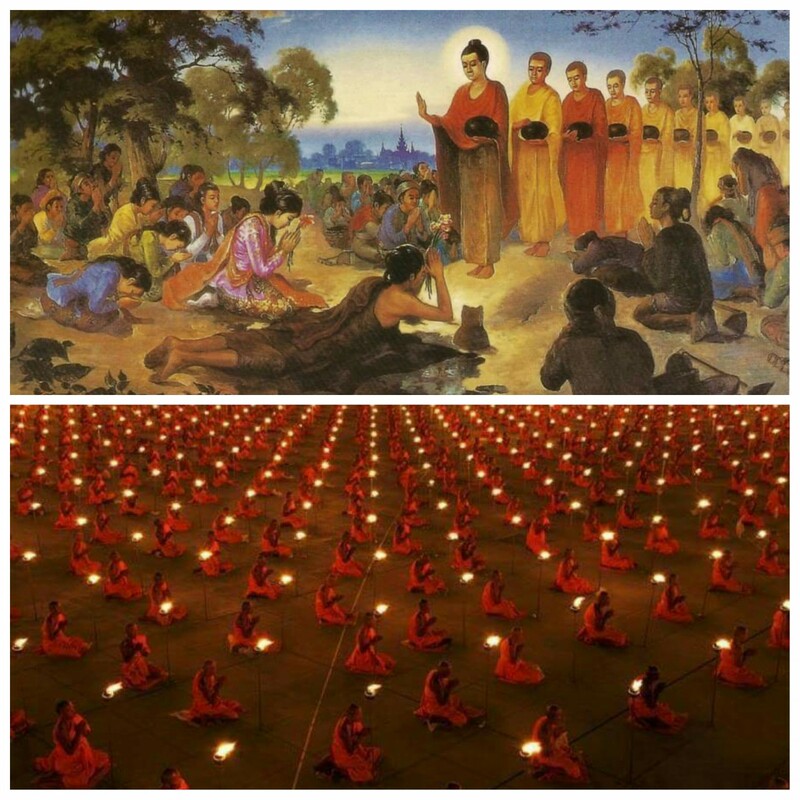 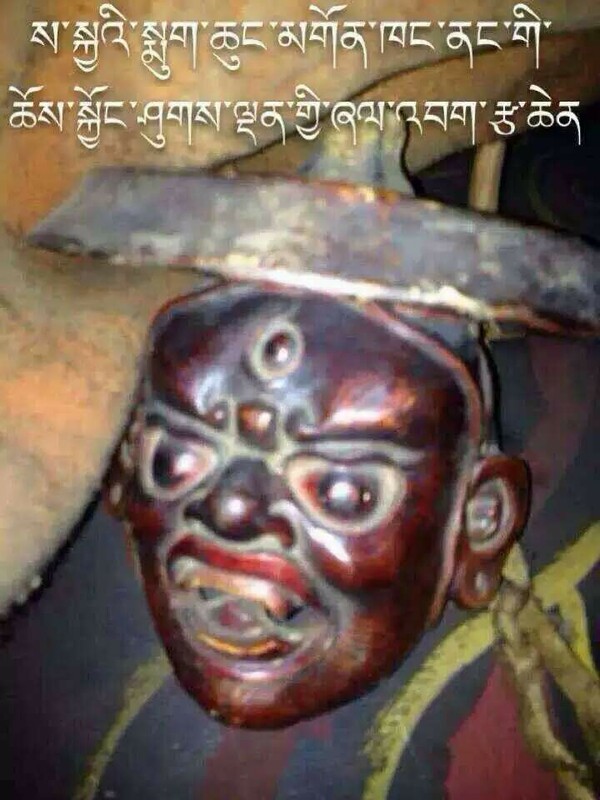 Gyenze or Ratna Shugden is the emanation of Dorje Shugden who embodies the enlightened activity of increase. 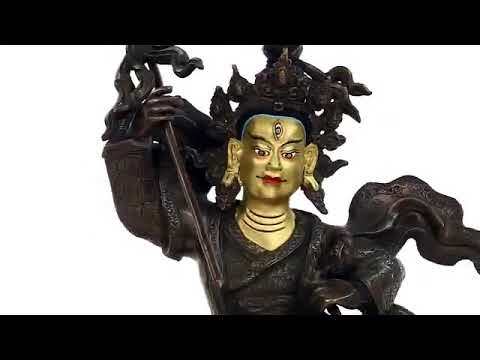 This video lists the various iconographic features of Dorje Shugden in this ‘increasing’ form, which if understood correctly, can propel one on the path to Enlightenment. 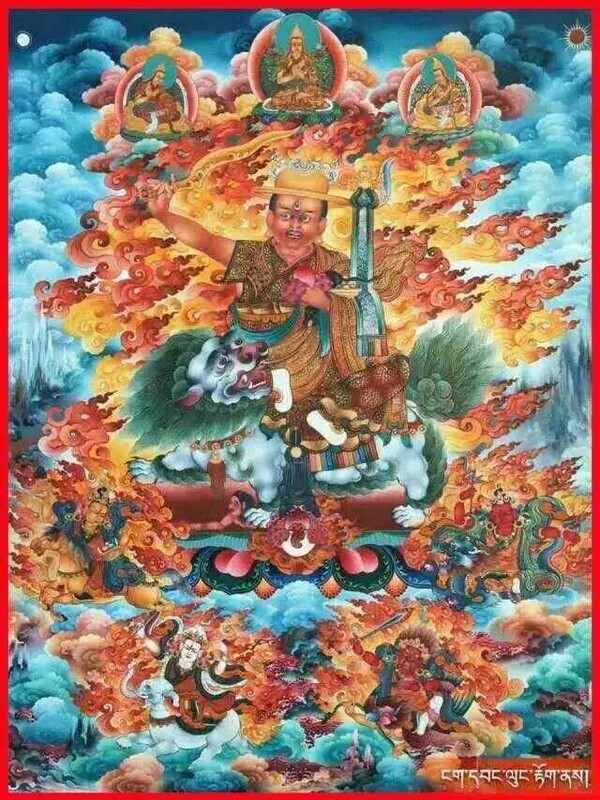 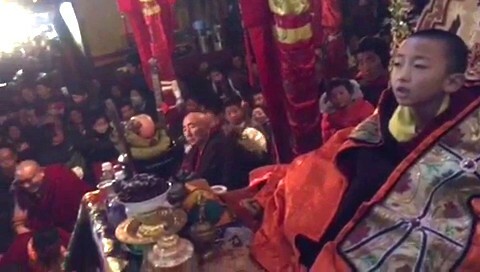 Shize or Vairochana Shugden is the emanation of Dorje Shugden who embodies the enlightened activity of pacification. 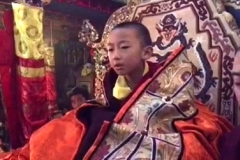 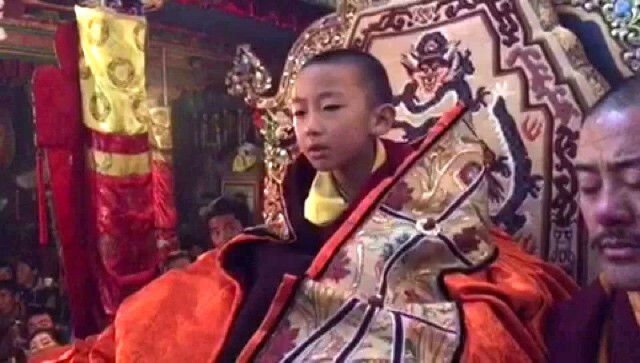 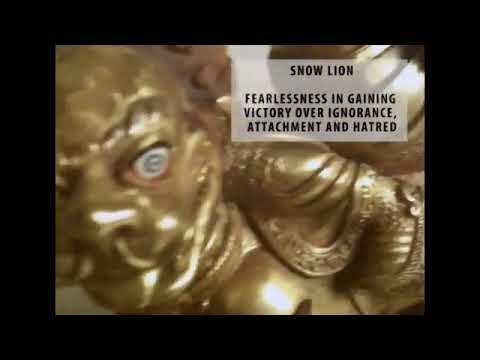 This video lists the various iconographic features of Dorje Shugden in this ‘pacifying’ form, which if understood correctly, can propel one on the path to Enlightenment. 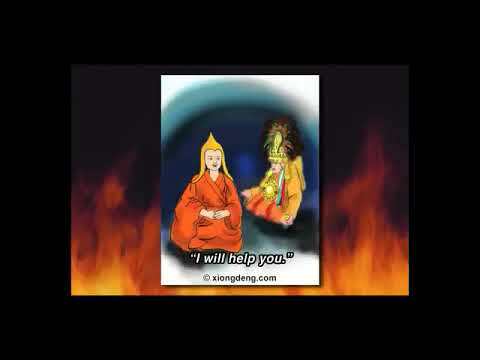 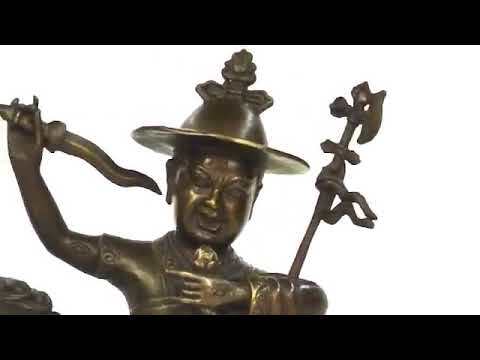 This video provides a brief overview and explanation about the holy form of Dorje Shugden, which represents various aspects of the Buddhist teachings. 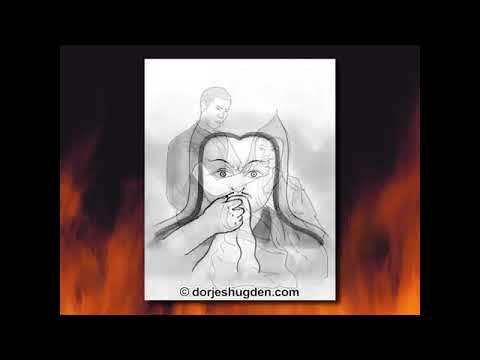 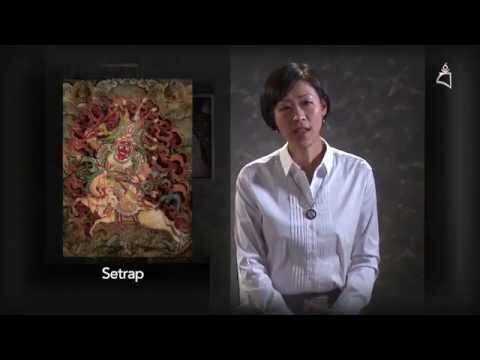 This video explains the iconography of the main form of Dorje Shugden. 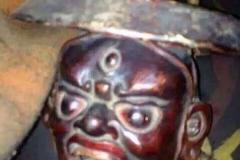 Every part of his holy form is explained. 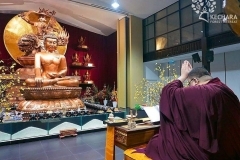 Understanding the iconography of the Buddhas is important for correct visualisation during practice and also increases our faith. 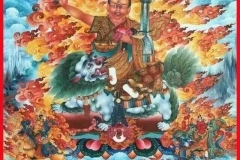 This introduction to the various deities of Dorje Shugden’s mandala illustrates the many ways in which he can assist us, through the Five Families of Dorje Shugden as well as through his entourage – the Nine Mothers, the Eight Guiding Monks and the Ten Youthful and Wrathful Deities. 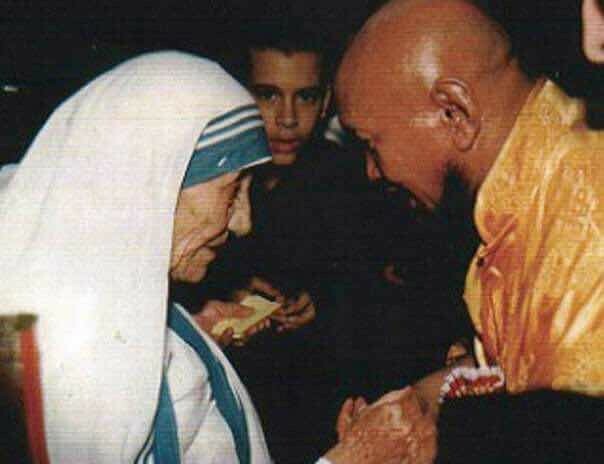 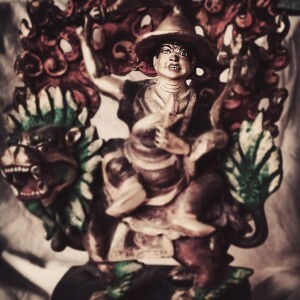 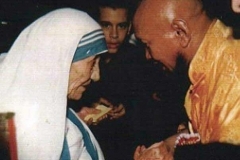 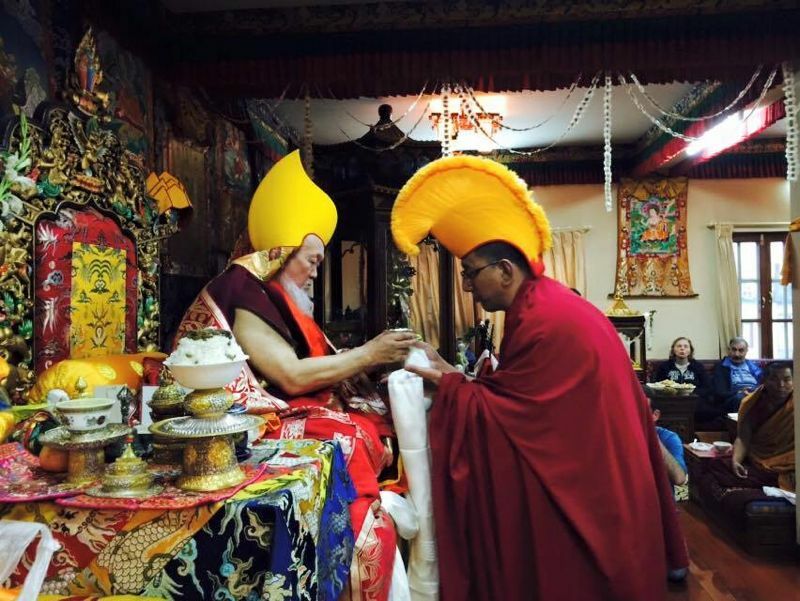 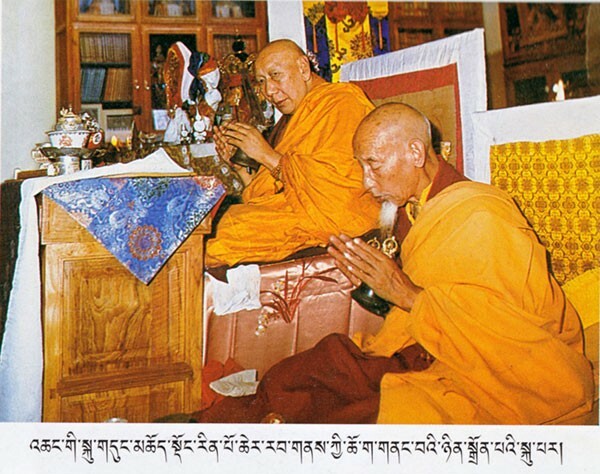 Dorje Shugden’s close relationship with the Protector Setrap is historically significant. 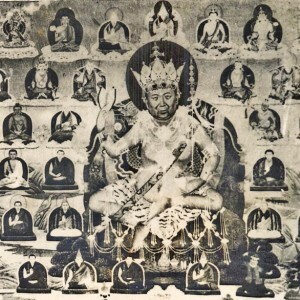 Not only did Dorje Shugden’s previous incarnations propitiate Setrap, but also brought the practice of Setrap from India into the Tibetan pantheon of deities. 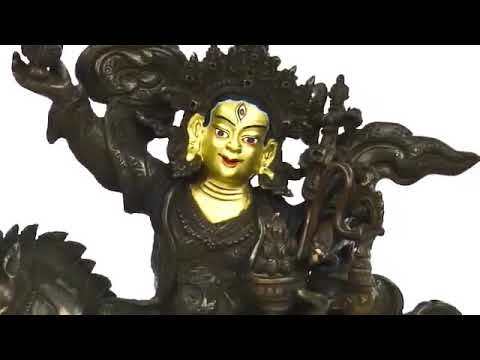 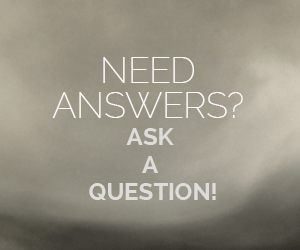 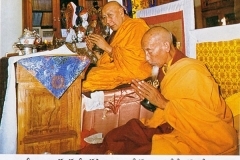 This introductory video is a guide to setting up various types of altars according to the Tibetan Buddhist tradition, from the simplest to the most extensive.